In case you were wondering about the new ride, we have a first look for you. 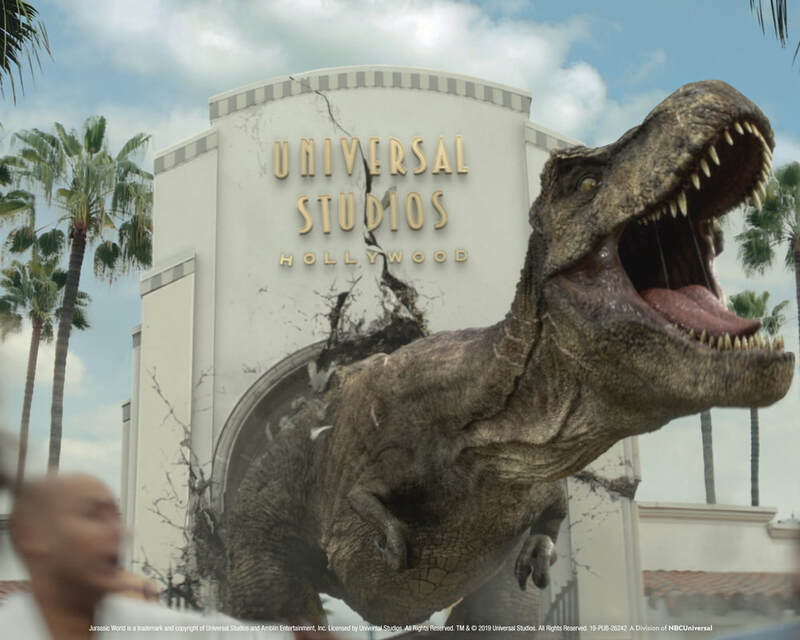 We can also confirm that in the attraction you are going to have to escape the Indominous Rex, Velociraptors, and pretty much every other dangerous prehistoric creature you can imagine. 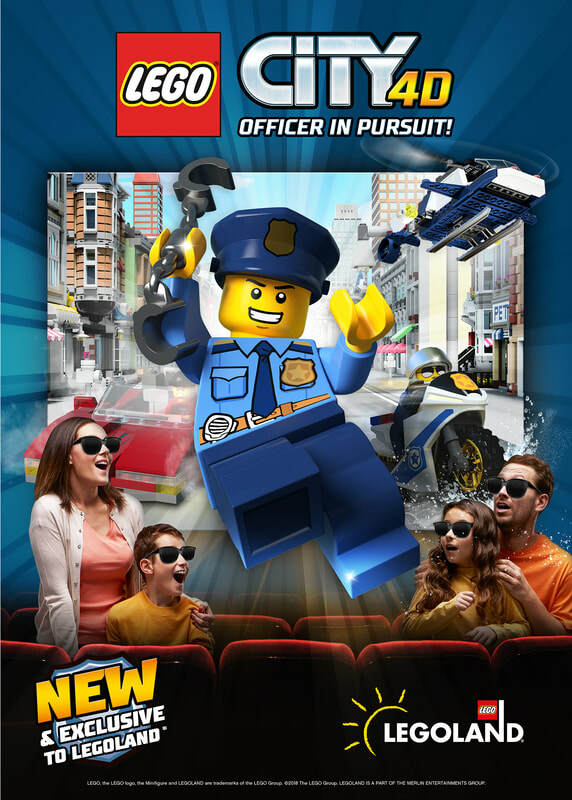 LEGOLAND CALIFORNIA® OPENS NEW 4D FILMLEGO® CITY 4D – OFFICER IN PURSUIT! LEGOLAND® California Resort premiered its newest interactive, 4D film, “LEGO® City 4D – Officer in Pursuit! We love watching the movies at the park because it is always a great way to take a break from the heat and all the walking. ​This is a sponsored post. All opinions, typos and grammatical errors are my own. 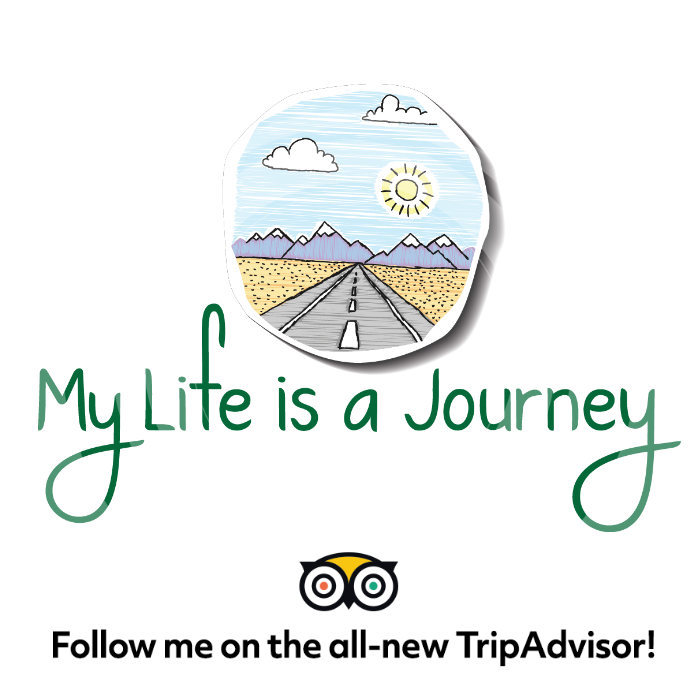 ​I haven’t been very open in the past about my breast cancer story because it has been a difficult time for me. Now that I am in remission (read that as cancer free), I feel I can write about it, and hopefully help other women to take control of their health and make sure to listen to their bodies and allow for early detection on any breast conditions. 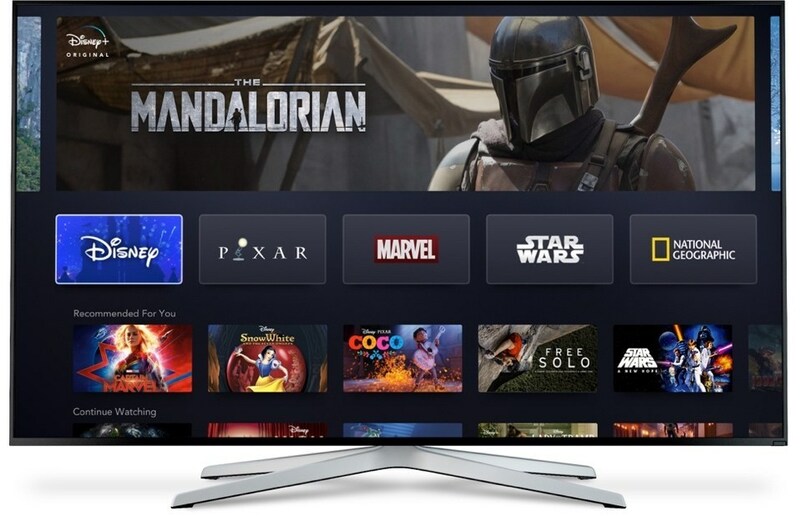 Disney+ the streaming service from Disney will launch in the United States on November 12, 2019. The price is going to be affordable, just $6.99 per month. 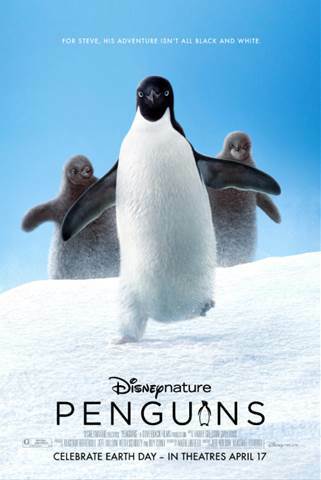 PENGUINS opens in theaters everywhere on April 17th! We love DisneyNature movies. They really teach us so much about the animals and they are cute and entertaining at the same time. I love penguins and I love them even more now that I have learned so much about them after watching the film.